Despite the heat, even in the summer, some wine lovers prefer red over white. And that’s what makes the world go round, right? 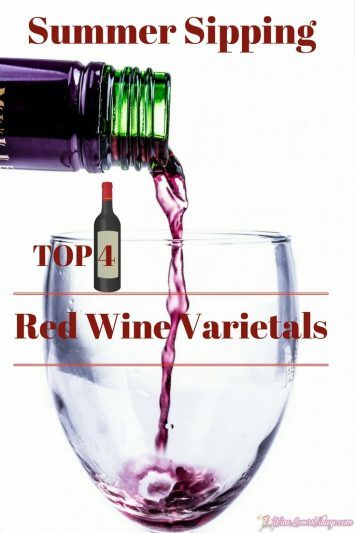 Don’t judge a wine by its color, experts recommend these top 4 red wine varieties for chilling out when the heat is on. 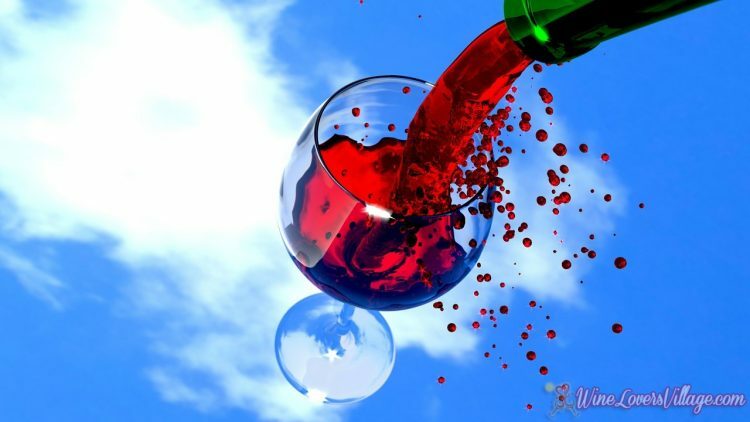 Many experts say no-no to red wine in the summer, subscribing to the theory that it’s too heavy to drink in the heat. Others gasp at the mere thought of chilling red wine. It’s true that many full-bodied, tannic reds simply may not be as enjoyable when paired with heat and humidity. But we say that you, the wine lover, are in charge of your own wine destiny. Read on as experts from The Royal Wine Corp. weigh in on top 4 red wine varieties for summer sipping — and chilling! Yes to Red Wine in Summer! Au contraire! According to the experts at The Royal Wine Corp., some delicious reds can and should be served slightly chilled. They’re light and refreshing enough to share a place at the picnic table with whites and rosés. In fact, these reds are perfect companions to traditional summer fare like grilled steaks, BBQ ribs, and burgers. 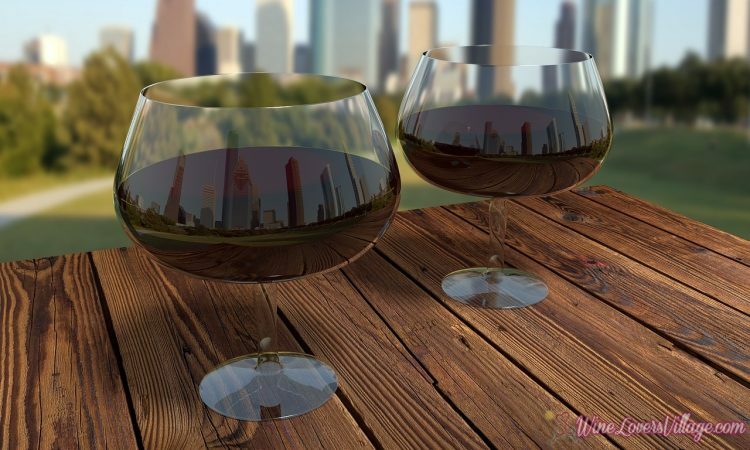 The top four varieties of red wine particularly suited to the (hot) dog days of summer are Pinot Noirs, Cabernet Francs, Tempranillos, and Tintos. Gabriel Geller, Director of Public Relations and Client Services/ Wine Education, Royal Wine Co., recommends chilling them to accompany warm-weather menus. Yes to red wine in the summer! 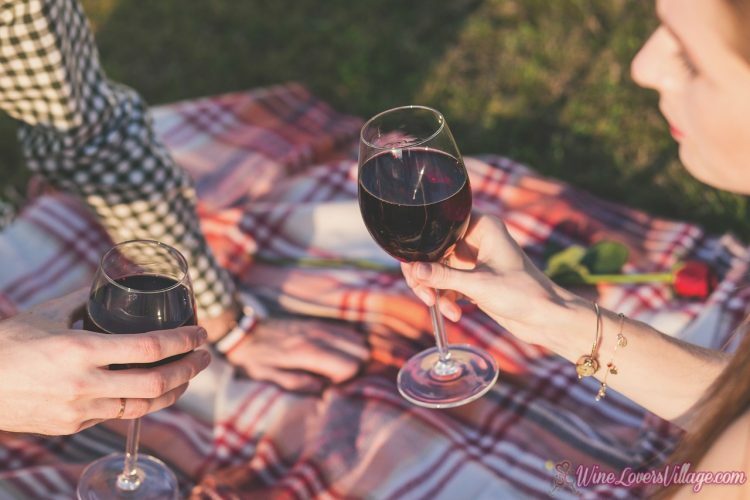 Royal Wine advises consumers to for these 4 red wine varieties as your go-to summer favorites when planning a BBQ on the patio, a day at the beach, or just a relaxed get-together with friends and family. Pinot Noir is a grape with a very thin skin, and is thus less tannic than Cabernet Sauvignon, Syrah, and Merlot. Wines made from this variety are usually light-bodied, elegant and delicate. A chilled Cabernet Franc such as the Domaine du Val Brun Samur-Champigy is an ideal companion to casual outdoor fare like cold cuts, charcuterie, and grilled vegetables. A light- to medium-bodied wine from the Loire Valley in France, it has a bouquet of violets and strawberries with a hint of earth and spice. The Capçanes Peraj Petita, produced at the highly regarded Celler de Capçanes in Montsant, Spain, has interesting and somewhat unusual flavors. Geller describes it as medium-bodied with hints of cherries, roasted meats, minerals, and espresso, and says it pairs perfectly with smoked meats, dried salami, and grilled vegetables. From Pinot Noir to Grenache, 4 top red wine varietals perfect for summer sipping. Tinto de verano (literally “red wine of summer”), another chilled red, is a light, medium-bodied cousin of Sangria. Elvi, a Spanish brand of quality kosher wines, creates a budget-friendly Tinto blend. Elvi Vina Encina Tinto carries flavors of cranberries, licorice, and smoke, and has a moderate alcohol content. What are your favorite red wine varietals for summer sipping? Share with us in the comments below! More about Royal Wine Corp. The above recommendations are courtesy of Royal Wine Corp. founded in 1848, owned and operated in the United States by the Herzog family. 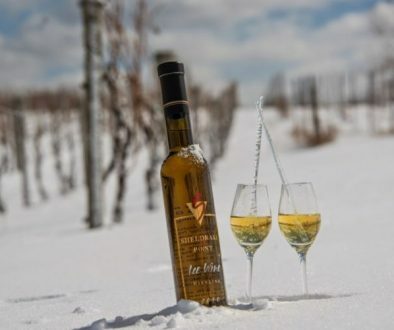 Their portfolio of domestic and international wines hail from nearly every significant wine-producing region in the world including California, France, Italy and Spain, as well as Israel, New Zealand and Argentina.